You must have come across BMI (Body Mass Index) very often, especially if you have been weight-watching. Height and weight measures are used to determine if an individual is underweight, normal, overweight, or obese. This method has been employed all across the globe for a long time now. However, height and weight alone cannot determine body fat, muscle mass, and bone weight. Sometimes, BMI can falsely classify individuals with high bone weight or increased muscle mass as overweight or obese. This is commonly experienced by athletes and body builders. It is important to measure the height as well as hip circumference correctly for this purpose. For height measurements, you must take your footwear off and stand straight against a wall with your feet together. A small mark must be made where the highest part of your head touches the wall and the length from that point can be measured using a measuring tape. For hip circumference, continue to stand in the same relaxed position and using a measuring tape, measure the largest circumference below your waistline. Repeating this twice or thrice and taking an average value can help you measure with more accuracy. BAI is a far more accurate method of assessing body fat percentage and can aid to evaluate heart and metabolic health with reliable results. However, the number of studies done for further investigation of this tool is limited. There are online BAI calculators too. So next time, do remember to calculate your BAI along with your BMI. 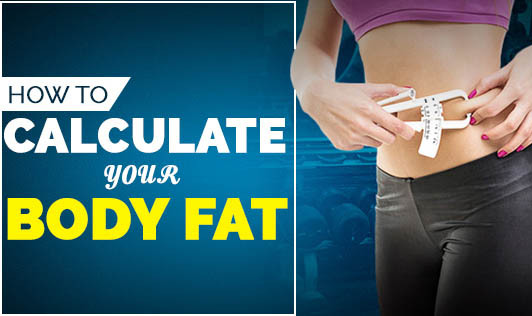 It gives you a reliable analysis of your body type and can help you keep track of your body fat too!